Finally, playing with a digital dog can help save a real one! 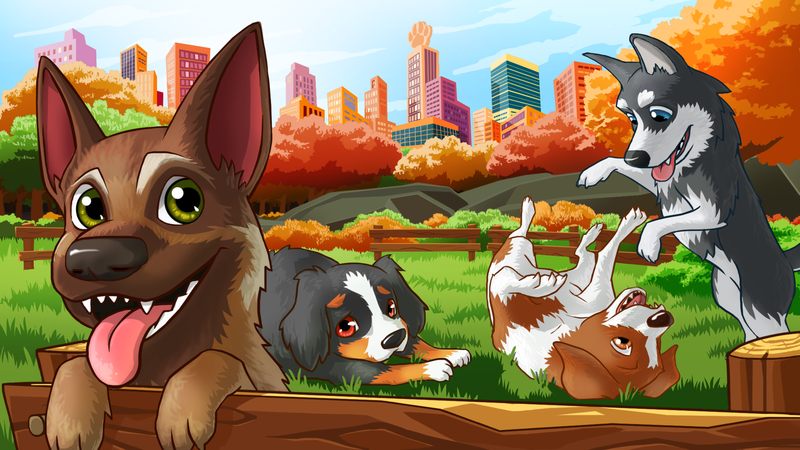 Blue Goji, a wellness technology company from Austin, Texas, has announced its upcoming augmented reality (AR) game, Furiends. It has also announced that a portion of proceeds from the free-to-play title’s in-app purchases will be donated to a local no-kill animal shelter, Austin Pets Alive! Furiends allows users to bring their dog with them, anytime and anywhere. The idea is that the AR allows you to be more connected to your virtual pup. The employees at Blue Goji often bring their own dogs to the office, so they understand the benefit of having that connection – but without the time, money, and energy required for a living pet. The goal in Furiends is to take good care of your virtual dog. That means walking them, playing with them, feeding them, tummy rubs… the same things you’d expect to do to properly care for a real dog. The game has a step-tracking feature at its core: the more you walk, the more Fur-coins you’ll earn. The game sets a step goal to try and keep players active. In-app purchase options include virtual clothing for your virtual pup, leashes, collars, and other accessories for your new friend. A portion of the proceeds of in-app purchases will be donated to Austin Pets Alive!, a no-kill shelter with high operating standards who save healthy and treatable animals the most at risk of euthanasia at shelters throughout Texas and the country. The nonprofit has saved over 60,000 furry lives over the past decade. Furiends is expected to release this September, first in North America and Australia. The game will initially be available for AR-friendly iPhones (namely, the 6S onward), with an Android release expected at a later date. It will be free to download with in-app purchases.